Oklahoma, Kansas, Missouri and Arkansas. 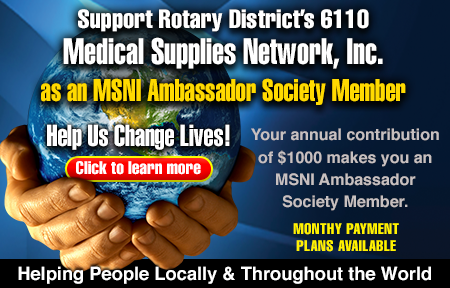 information about Rotary Clubs in your area. developing nations around the world. for whatever their needs may be.